Appreciate everyone’s support and messages. ?? 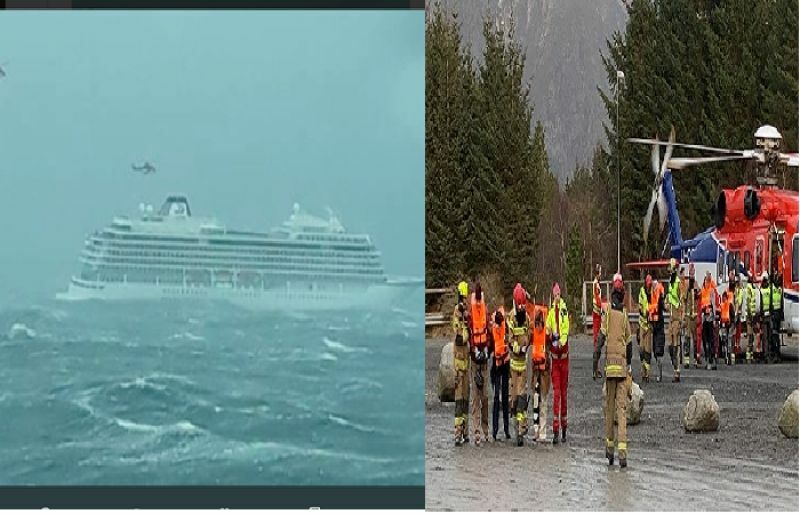 He had earlier tweeted that his parents were on-board the luxury cruise ship Viking Sky which had sent out a May Day signal. The cruise ship’s restarted three of its four engines and will be towed to port, emergency services said Sunday.